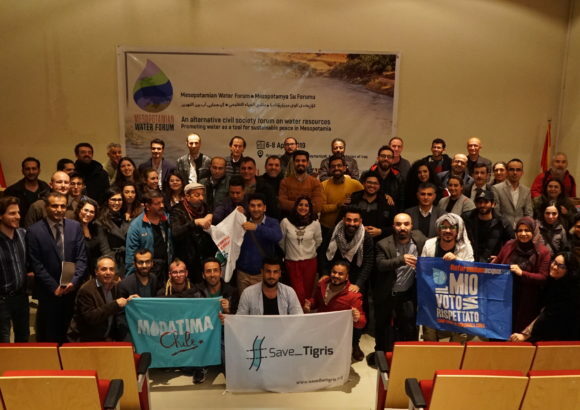 A new report has been published by Save the Tigris and Iraqi Marshes Campaign on the impact of Tigris River pollution in Baghdad, which is reaching a peak levels today. The water quality of the Tigris River, lifeline of the city, has deteriorated in recent times and pollutants have left an imprint on the population. 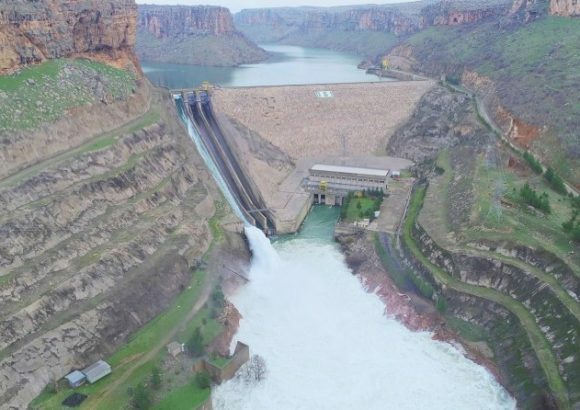 Wastewater from various sources flows directly into the river: in particular industrial and public service discharges dumped into the Tigris River have increased in the past decade. In this research two specific case studies from the public service and industrial sector are presented: Medical City and Daura refinery. The Daura refinery is managed by the state-owned Midland Refineries Company (MRC) and Medical City by the Ministry of Health. Large industries such as Daura refinery have their own treatment stations and discharge the treated water into the Tigris River. However, it is known among Iraqi scientists and experts that the treatment is not adequate and has a negative impact on the river. 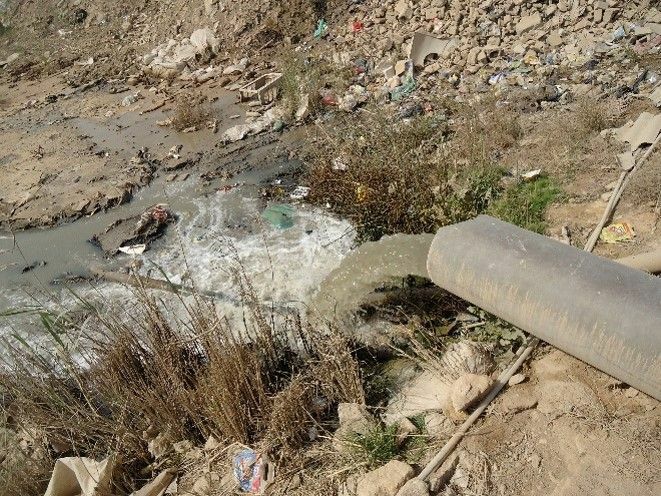 Meanwhile the public service sector in Baghdad, driven by population growth, disposes of wastewater into the river. Some of this is not adequately treated or not treated at all. This report provides an analysis of some of the sources and impact of the pollution, the response up until now and recommendations. The aim of this research is to advocate for sustainable Tigris River policies in Baghdad and Iraq. The waters of Mesopotamia should remain swimmable, drinkable and fishable. Absent is a comprehensive management strategy and treatment of these pollution causes. Subsequent governments have not taken their responsibility and have failed to acknowledge the issues at stake and to consider possible solutions to reduce pollution levels. Greater awareness, involvement of local communities and enforcement of environmental laws are essential.